Nia Jax runs into Eva Marie backstage as Jax is on her way to the ring. They go into a private area to talk. Deonna is out first. Nia follows with a more dominant presences. Jax shoves Deonna down after trying to run at her. Jax catches Deonna and hits asamoan drop. Jax slams Deonna in the corner. Deonna is down in the corner while Jax waits for her to get up. Jax grabs her and spike slams her before hitting a big leg drop for the win. Bayley is backstage looking for Alexa. Bayley finds her with the title at a photo shoot. Bayley grabs the title, but ends up running into Nia Jax. Bliss attacks Bayley, but Jax picks up the title, holds it for awhile and hands it to Bayley. 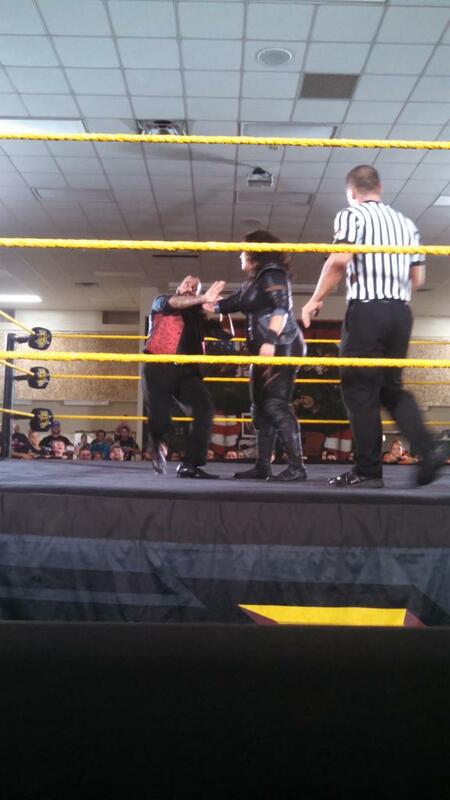 * Billie Kay defeated Nia Jax with help from her new manager Sylvester Lefort. 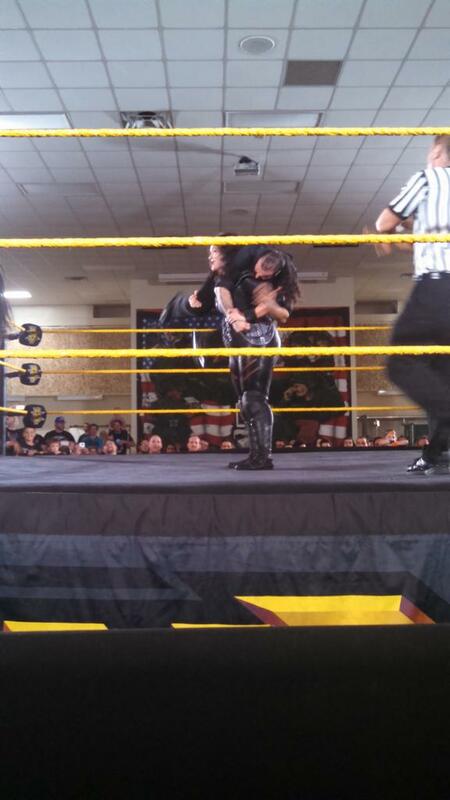 Nia got revenge on both of them after the match after Nia hit Lefort with a samoan drop. 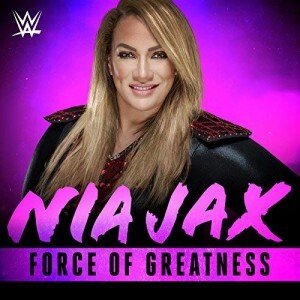 WWE.Com: Nia Jax Destined For Greatness? April 1, 2012, marked arguably one of the greatest WrestleMania main events of all time. In front of a capacity crowd of nearly 80,000 packed inside Miami’s Sun Life Stadium, John Cena went one-on-one with The Rock for the first time in WWE history. The match itself was dubbed “Once in a Lifetime,” but for Nia Jax, that one match would be enough to determine her future. 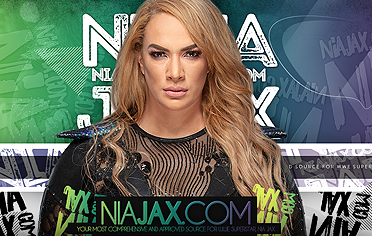 “I remember being ringside at WrestleMania 28, watching my cousin Dwayne (The Rock) face Cena, and thinking to myself, ‘I have to do this!’” Nia told WWE.com. Working as a plus-size model while living in California at the time, this wasn’t the first instance Nia entertained the idea of entering the family business. It was only after speaking with The Rock and his mother, whom Nia affectionately refers to as “Aunty Ata,” that her concerns of being a larger woman in sports-entertainment were quickly dispelled. After researching a host of wrestling schools, Nia found herself with a prime opportunity to try out at WWE’s Performance Center in Orlando, Fla.
“I remember arriving to my tryout and being extremely nervous, but the second I stepped in the ring, I knew this was where I was supposed to be,” she said. 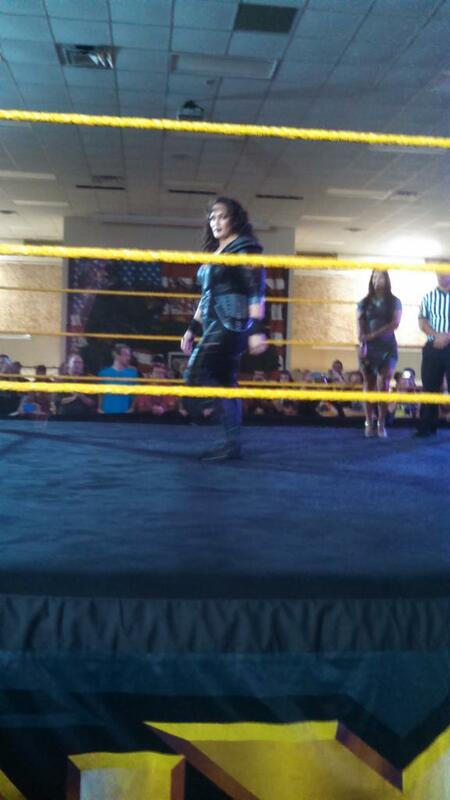 It is that same confidence that Nia has now brought to NXT for the world to see. Despite being a rookie in one of the most competitive divisions in the world, she credits her humble beginnings as motivation to succeed. 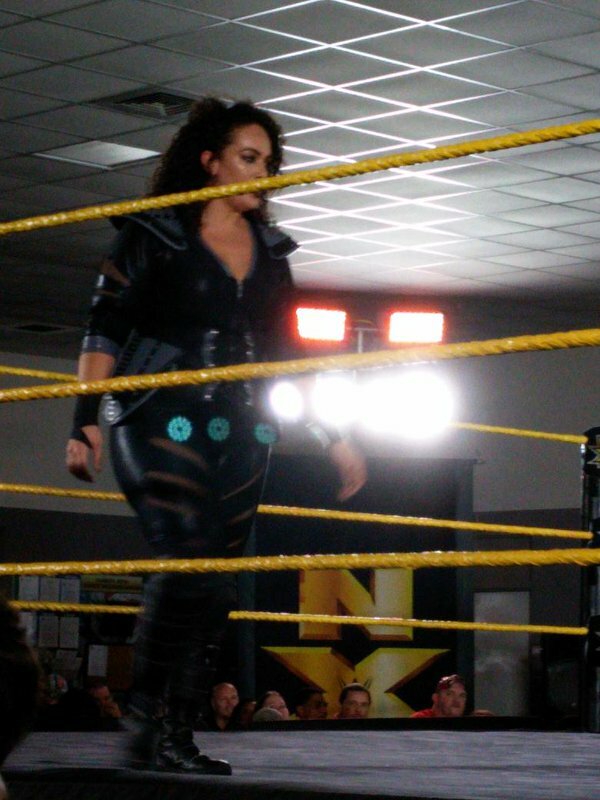 Both attributes will come in handy as Nia continues to make her mark on NXT’s women’s division. In fact, some would say she already has with her undefeated streak, which has been aided by impressive displays of strength and dominance. It’s all part of seizing an opportunity Nia says she is beyond thankful to have. * Nia Jax defeated Billie Kay after making her tap to the Torture Rack.